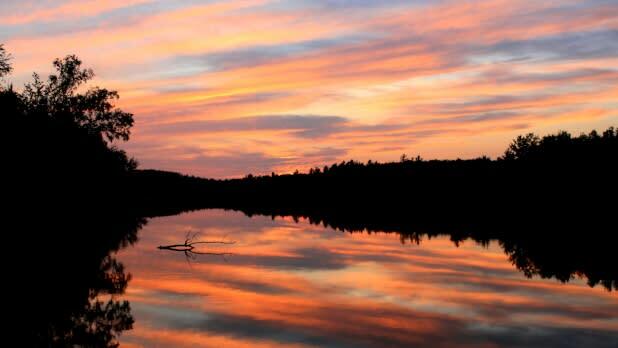 Head north to the St. Lawrence River, which forms the watery border between New York State and Canada, to take in the breathtaking scenery of the Thousand Islands region—such as the nearly 2,000 islands, the bright blue bays of Lake Ontario, sparkling rivers and hundreds of miles of picturesque coastline—and visit the lasting tribute to the cowboys, soldiers, and Native Americans of the Old West at the Frederic Remington Art Museum. There are countless things to see and enjoy in the neighboring towns of Watertown, Ogdensburg, and Canton. 6 pm: Dine at family-owned Pete’s Trattoria, which TripAdvisor has awarded a Certificate of Excellence and ranks as the top restaurant in Watertown, for some homemade pasta and other Italian fare. 10 am: Stop by the Busy Corner Café in Ogdensburg for breakfast to fuel up for your day. Some tasty breakfast dishes include Bunny’s Breakfast Wrap, Papa’s Breakfast Wrap, and The Big Boy Breakfast. 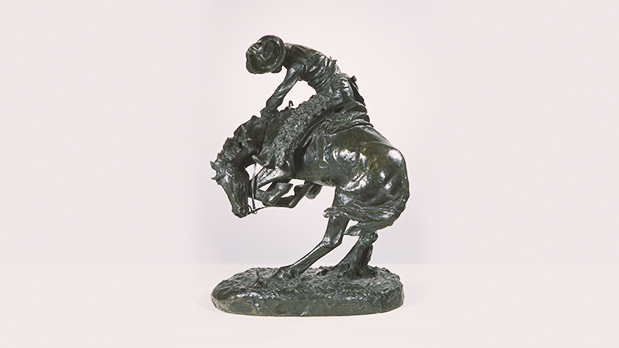 11 am: The Frederic Remington Art Museum in Ogdensburg is dedicated to the life and work of renowned artist Frederic Remington (1861-1909), a native of Canton, New York. 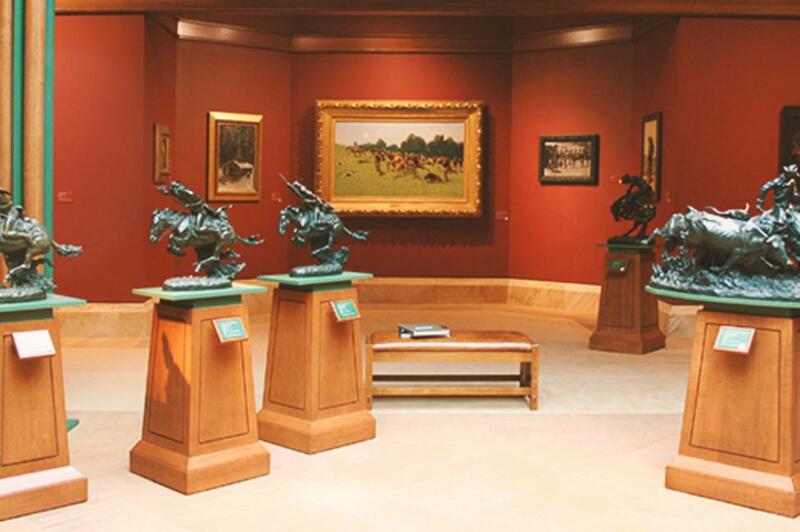 It includes displays of original sculpture, paintings, and drawings depicting the cowboys, soldiers, and Native Americans of the Old West as well as the artist&apos;s personal possessions. Kids (up to age 14 get free admission) will enjoy the Eva Remington Education Center, aka Kid&apos;s Place (Remington called his wife Kid), which is open from 1 to 4 pm on Saturdays. You can easily take in everything the museum has to offer in an hour or two. 12:30 pm: Time for a little sightseeing! Just one block from the Frederic Remington Art Museum is Lighthouse Point. This historic landmark, now Ogdensburg Harbor Light, is the site of the last physical battle of the French and Indian War, and Fort de la Presentation once stood on these grounds. The fort was also used during the Revolutionary War, the War of 1812, and the Civil War. The lighthouse sits on private property but is viewable from the Ogdensburg Boat Launch. 1:30 pm: Lunch break! The Dirty Gringo serves “Fresh Mex with Style,” including chips, tacos, quesadillas, burritos, and enchiladas. A kids menu is also available. 3 pm: Head over to Canton and be sure to stop at The North County Folkstore inside the TAUNY Center (Traditional Arts in Upstate New York), which is a nonprofit organization dedicated to showcasing the folk culture and living traditions of New York&apos;s North Country. The Folkstore features authentic, handmade products from more than a hundred artisans throughout the region. 5 pm: Kick back with locally made craft beer at the St. Lawrence Brewing Company. 7 pm: When the dinner bell rings (or your stomach starts growling), make Texas Roadhouse in Watertown, a recipient of TripAdvisor’s Certificate of Excellence, your next and final stop of the day for steaks, ribs, burgers, salads, and more. While they don’t take reservations, you can call ahead to add your name to the waitlist. If you&apos;re visiting in the winter and conditions allow (i.e. there’s natural snow or it’s cold enough for manmade snow), take the gang to the Dry Hill Family Ski & Tubing Area in Watertown for some outdoor winter fun!